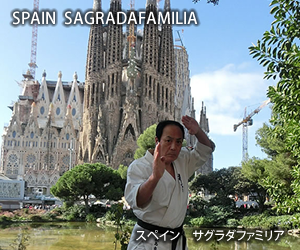 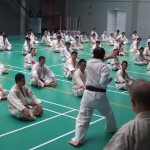 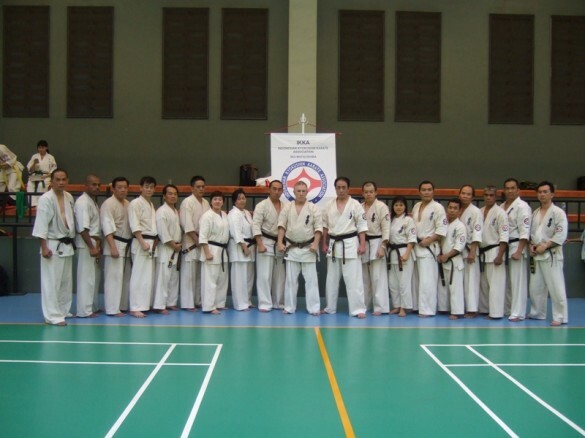 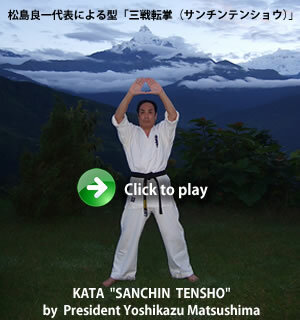 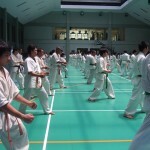 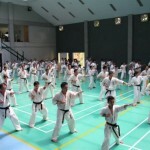 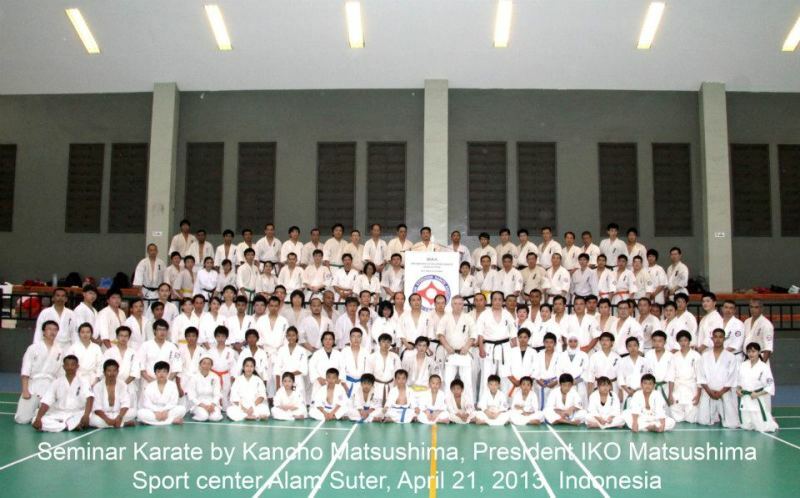 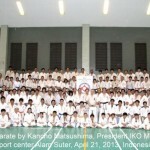 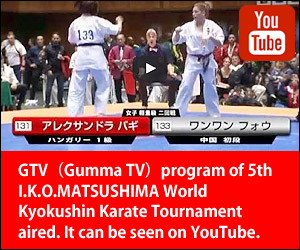 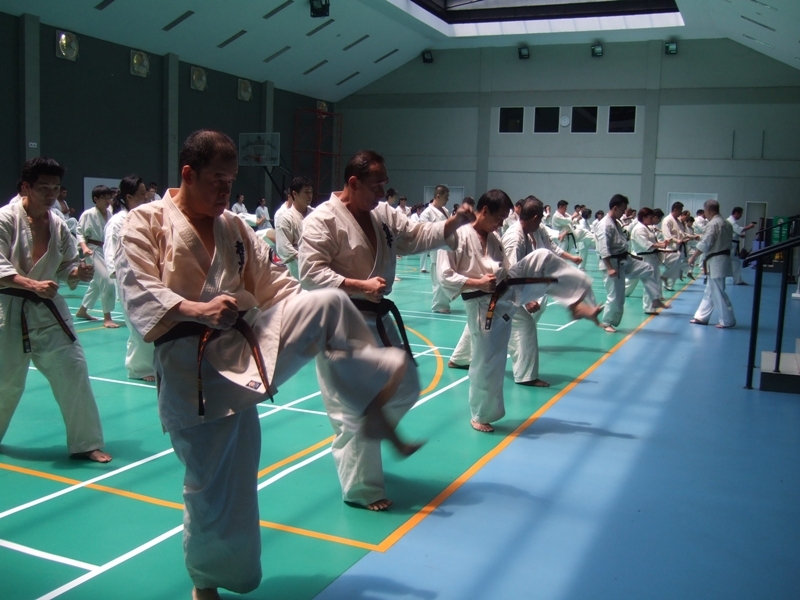 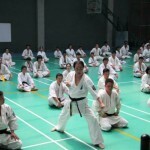 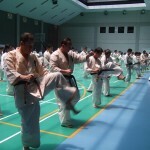 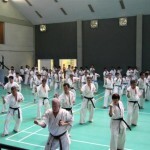 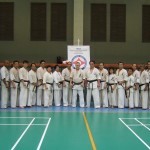 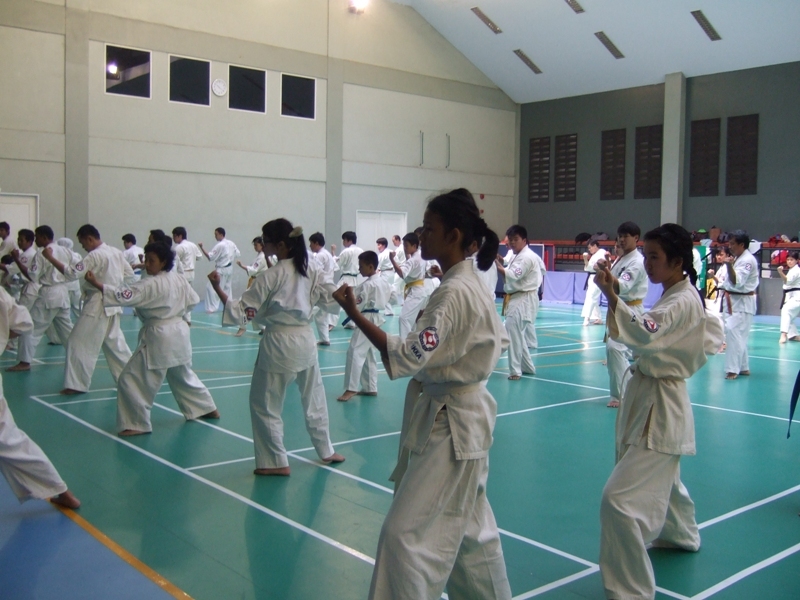 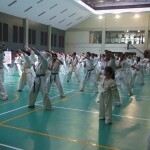 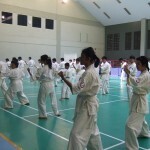 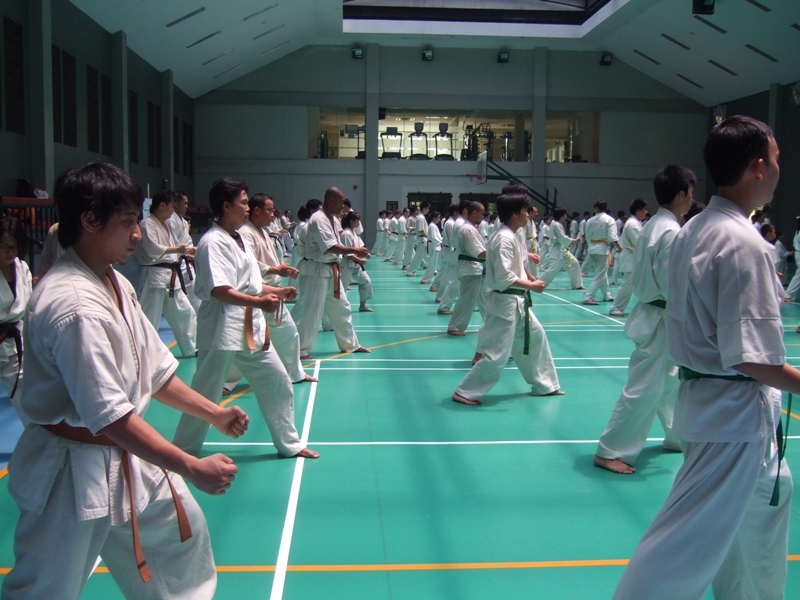 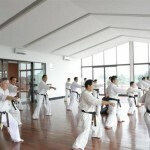 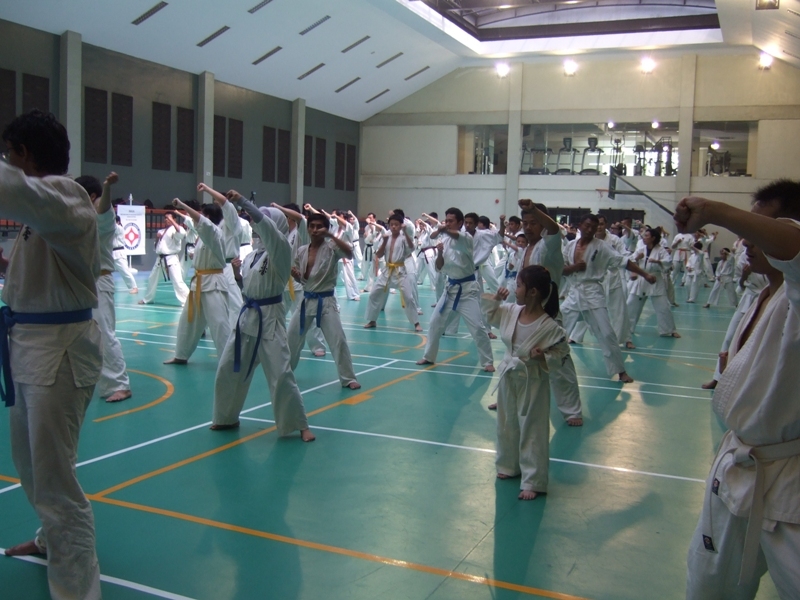 [IKO　MATSUSHIMA]　INTERNATIONAL KARATE ORGANIZATION KYOKUSHINKAIKAN » Blog Archive » On 21st Apr. 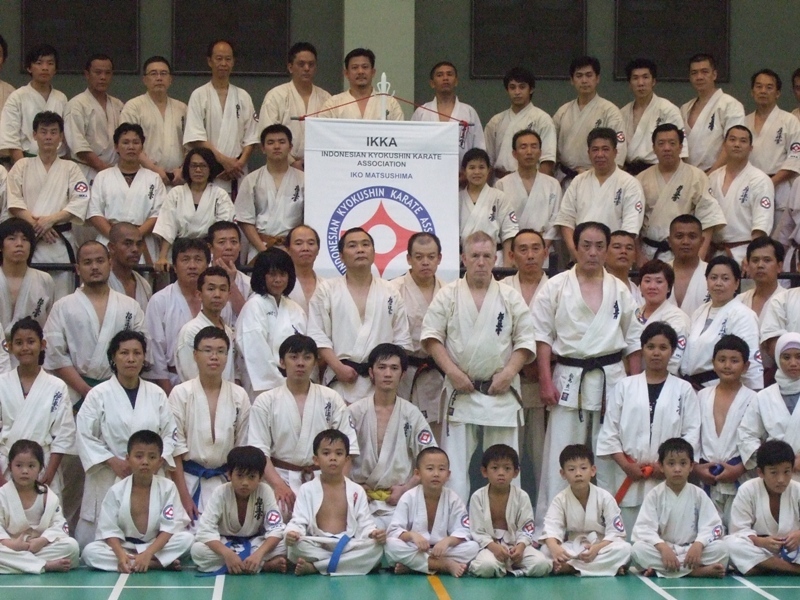 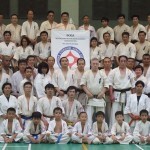 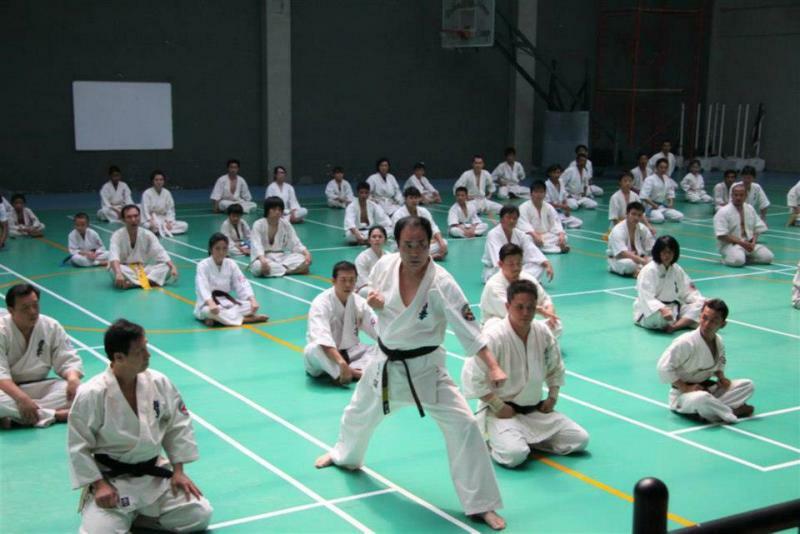 President Matsushima had the seminar after Dojo Open Ceremony in Indonesia. 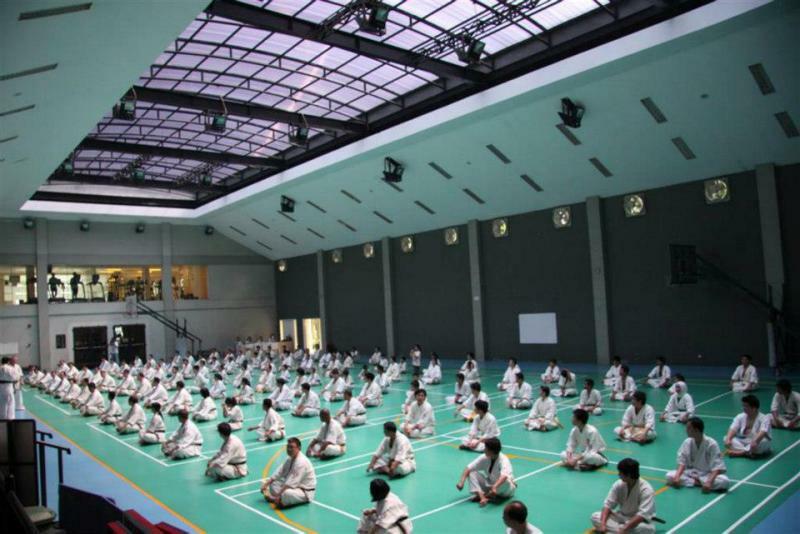 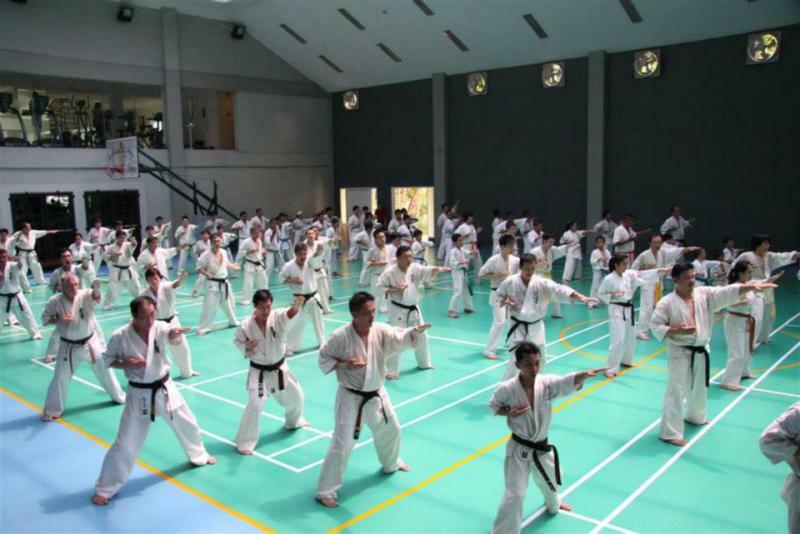 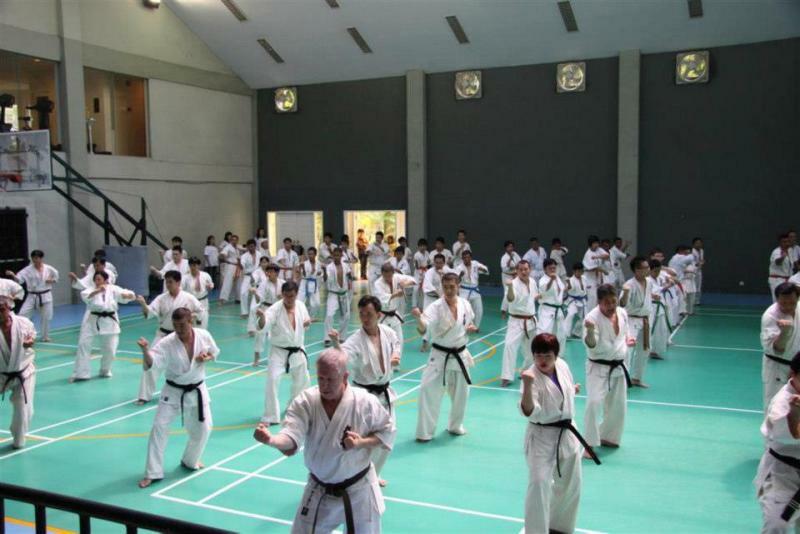 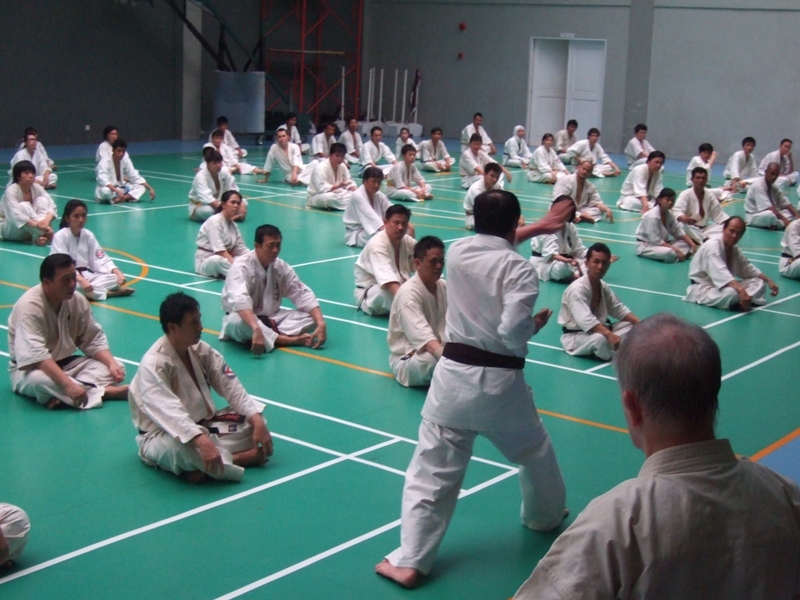 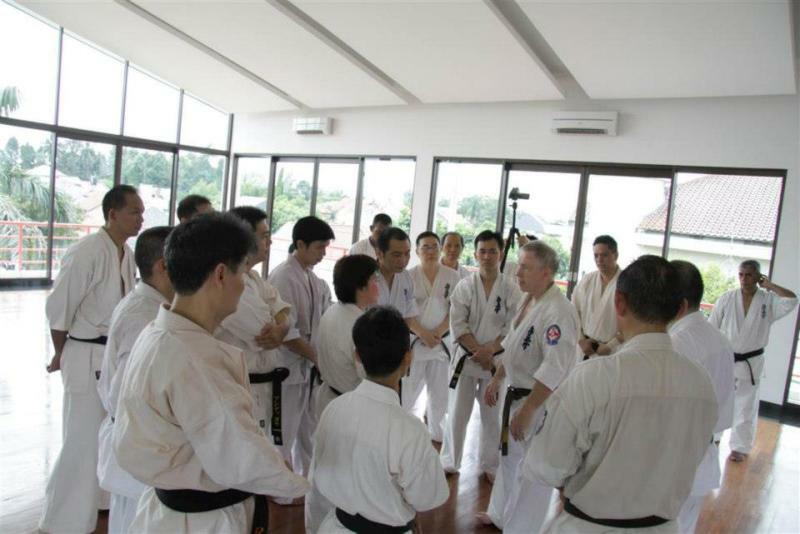 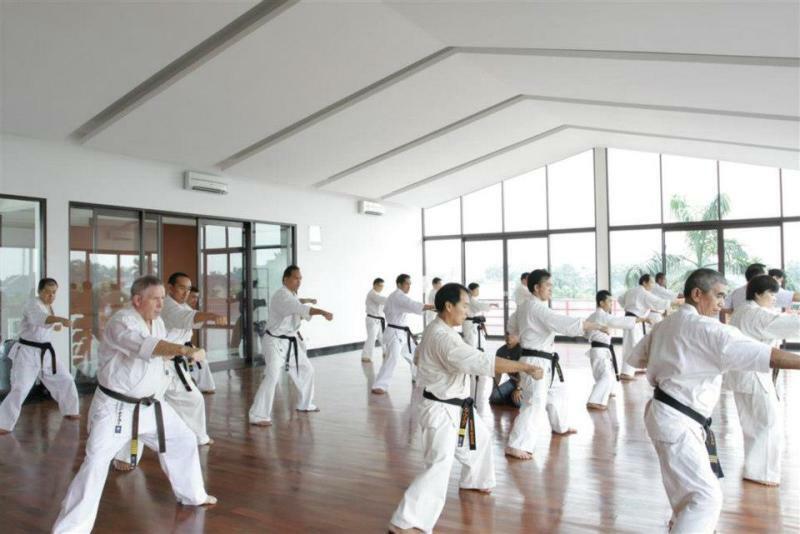 On 21st Apr.2013 President Matsushima had the seminar after Dojo Open Ceremony in Indonesia.One hundred and twenty three members attended the seminar ,and everybody was very enthusiastic since that was the first time we were visited by Kancho and Hanshi. 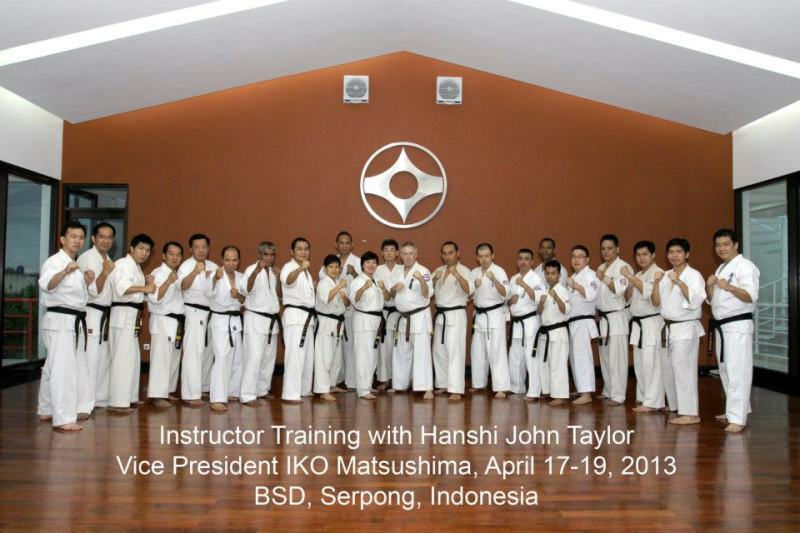 On April 17th till 19th 2013,IKKA had held a training for instructors which was conducted by Hanshi John Taylor.The instructor’s course began at 09.00 till 12.00,lunch break,start again at 13.30 till 15.30.It was a hard training but really worthwhile.We learnt a lot of new things about karate techniques from Hanshi.